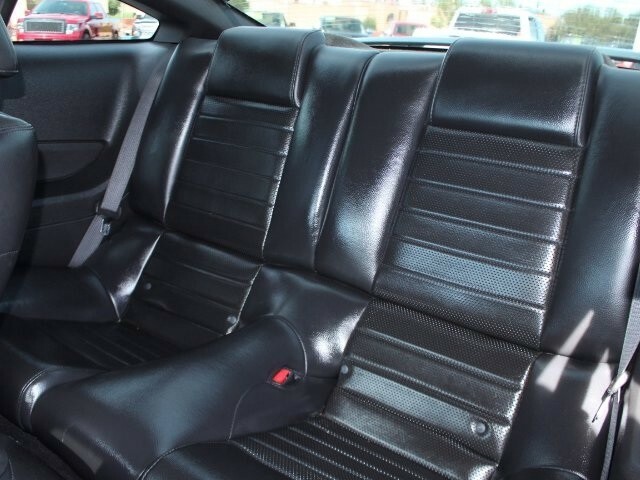 **KEYLESS ENTRY** and **LEATHER**. 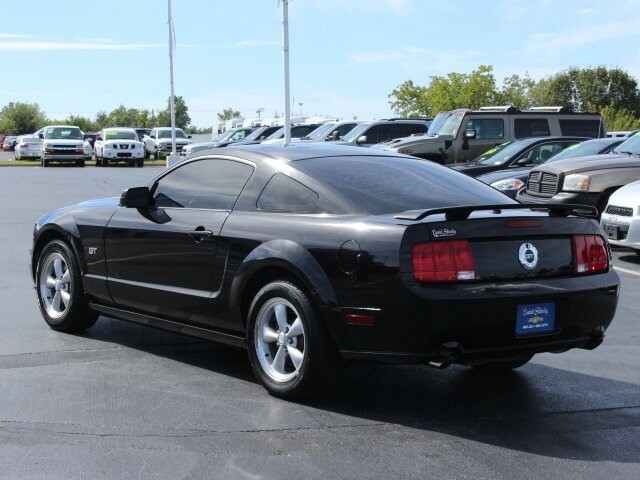 4.6L V8 24V, ABS brakes, Illuminated entry, Low tire pressure warning, Remote keyless entry, and Traction control. 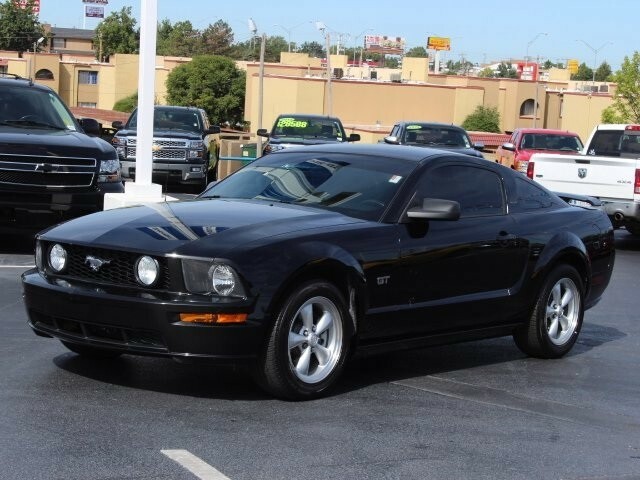 If you're looking for an used vehicle in great condition, look no further than this 2008 Ford Mustang. You won't need to get out your tools for a long, long time when you drive this puppy home. 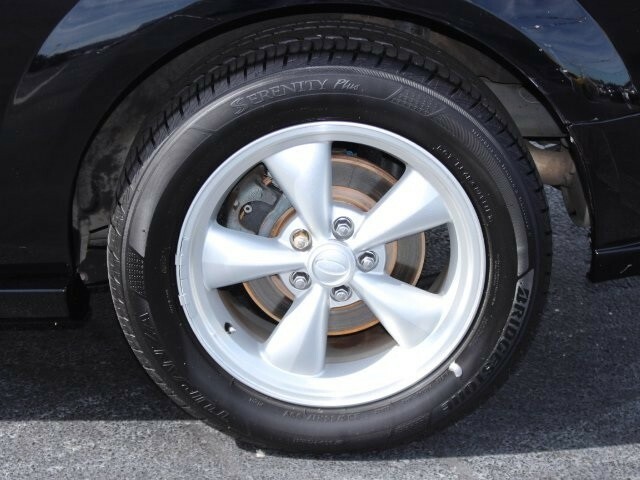 This vehicle has been pampered by the previous owner, and it shows. It has no flaws or blemishes and everything works like new. 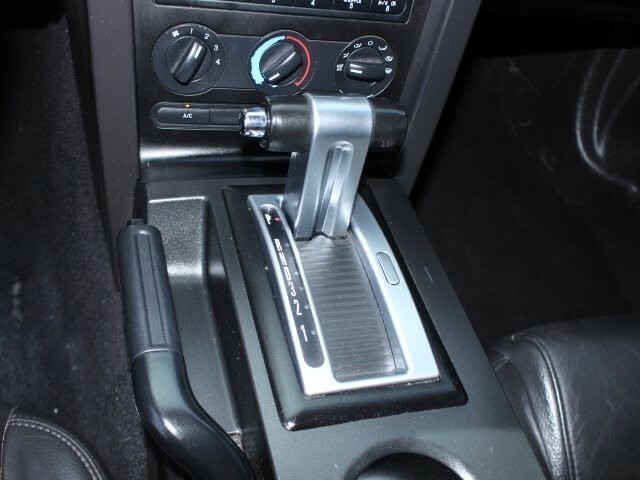 This car is nicely equipped with features such as **KEYLESS ENTRY**, **LEATHER**, 4.6L V8 24V, ABS brakes, Illuminated entry, Low tire pressure warning, Remote keyless entry, and Traction control. New Car Test Drive called it "faster and more agile than ever. 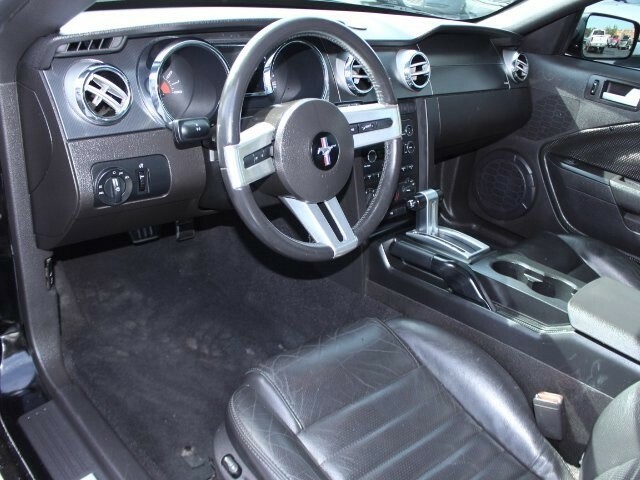 It delivers the bold styling, rear-drive performance and affordability that have been Mustang hallmarks for decades, but it's smoother and quieter and better built than older models" J.D. 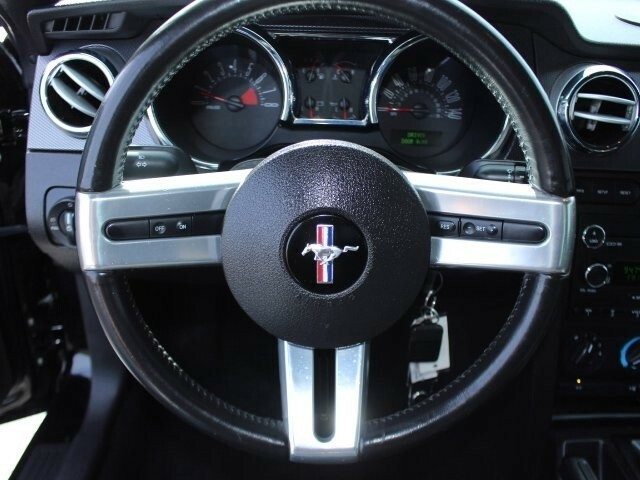 Power and Associates gave the 2008 Mustang 4.5 out of 5 Power Circles for Overall Dependability.